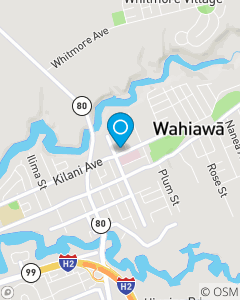 We are across from Wahiawa General Hospital, located in between Kilani Bakery & Sunnyside Bakery. Our mission is to help families manage the risks of everyday life, recover from the unexpected, and realize their dreams. And we'll do it all with ALOHA! Our team is committed to providing you OUTSTANDING customer service, accurate information, and efficient turnaround. Most importantly, we treat you like family! Please drop in to meet our team, we're sure you'll be pleasantly surprised. Please contact our friendly local office for a free quote!